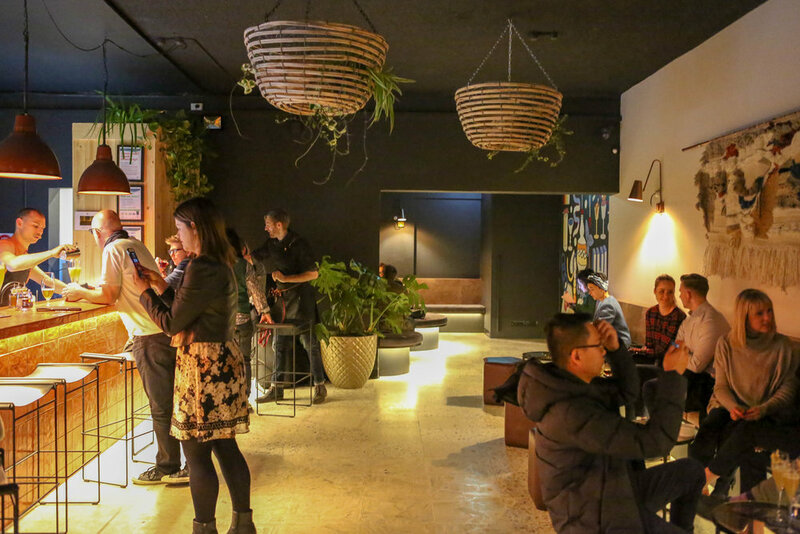 Footscray is home to an amazing selection of pubs and bars, all close to one another and all offering something different and fun. It’s the perfect place to head to for date night, or when you feel the need to get out of the house and have a drink, some food and a laugh with your buddies! Here is Mamma’s guide to her favourite bars and pubs in Footscray! MR WEST is super cool, with amazing decor, and a wide range of beverage options - get UberEats to bring you a meal straight to your booth! 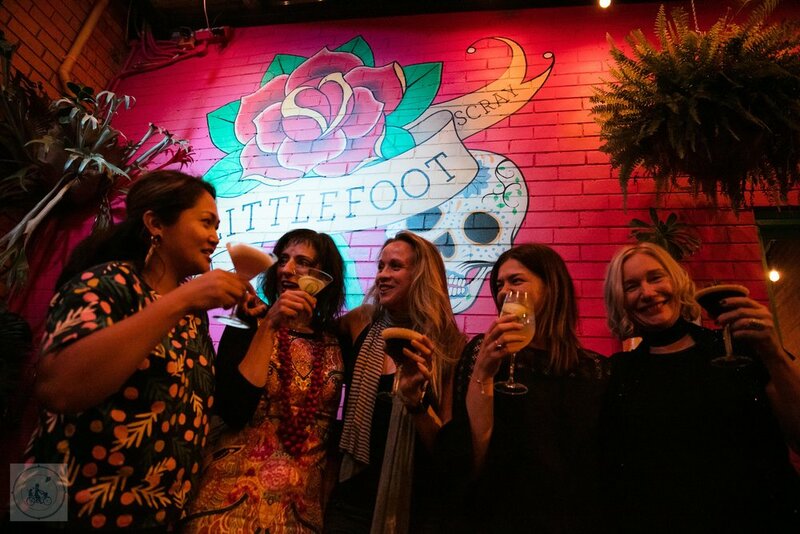 LITTLEFOOT is a great bar with indoor outdoor seating, and with trivia nights and DJs there is always something happening! LICKETY SPLIT: Perfect for those summer days and nights and kid AND pet friendly! BACK ALLEY SALLYS: A favourite winter speakeasy with a fire place and cozy booths. BAR JOSEPHINE: Make it tonight Josephine, in this cool bar located in an old shop front. THE NIGHT HERON: If you plan on starting your night here - don’t plan on leaving! THE VICTORIA HOTEL: This great pub has an old school pub feel but with fantastic food and a relaxed vibe. THE CREATORS LOUNGE: Upstairs you will discover an oasis of fun! A relaxed American style bar and diner. They are about to have a name change and reno - and opening party, so watch this space! SLOTH BAR: The whole place has a comfortable feel like you are at a friends place for drinks or on busy nights - a cool house party! LAYLOW: This very cool speakeasy might be technically in Seddon but a ‘must see’ for your bar visit list! Coming up soon…Mamma’s FAVE Footscray EATS! The family loves a little side of water play action with their park play! These parks are great for just that - they have fab splash features for the cool down factor and great playground fun for burning off energy. These places are great with the warmer weather and best of all they are FREE!! Time to look after YOU! mamma fave: scienceworks current exhibits! So what is happening at Scienceworks at the moment? There is no better way to spend some time catching up with friends over a bite to eat and some options for outdoor play! So - you want to go have a bite to eat but the kids want to play - well, how about a little inspiration on some cafes that combine these two things fab things?! Ok...so, if you have been following our journey over the years you MUST know by now that burgers are a fave in our fam...well, let's be honest - Mamma LOVES them and so the family must follow on her hunt for the next burger (and pickle) fix! Now, seems like as good a time as any to share our top spots that have satisfied the cravings for buns and patties. In no particularly order! Mamma LOVES a weekend (or weekday) stroll through a market - the colour, the smells, the treasures! Here is a list of Mamma's fave markets to visit! mamma's fave: playground and cafe COMBO! For weekday hangs and weekend fun Mamma and co LOVE a playground and cafe combo - cause when there is coffee AND play - it makes for a happy DAY! There is not much better than heading out on a weekend adventure! Whether it be around the corner, around the block or around the country side! Here are Mamma's favourite places for weekend FUN! We have listed TEN spots with decadent tastes from heaven that you will love. Which ever way you like to take a dip there will be something that suits you and the family in this list. Breathing in that fresh air and discovering beauty in the bush is good for the legs and good for the soul. Mamma loves getting some pub grub on a cold winters day or a hot summery sunday - and every other day in between! These parks all have epic towers that thrill and guarantee squeals and heart thumping fun. So, pack an extra helping of courage for you and the kids and enjoy! If you are looking for a one stop spot to go for the day then it doesn't get much better than the beach - add in a playground and BAM you have a seaside sandy adventure. Mamma says why not try all of the Hot Fave Beach Playgrounds in the West. The Weribee Open Range zoo is hot on the list when it comes to Mamma's favourite places to go in the West and here are Mamma's Hot Five Tips when it comes to visiting this wonder of the West.